Android is popular for releasing new and unique features in its updates. That is the big reason, the users of android always anxiously waiting for android latest updates to experience and find something new. The recent update of Android called Android 9 pie include a lot of new features. One of these features include DNS over TLS. This feature was introduced by google in Android 9 pie. The feature is quite awesome and provide faster browsing for its users. The feature only works on Android 9 pie or later version. This feature also allow you to connect to a private DNS provider without rooting or using any VPN. Some companies also come forward in support for public DNS. These companies include Cloudflare and adguard. By enabling the DNS over TLS feature on your android smartphone running android 9 pie, you can use Cloudflare DNS and adguard DNS. Having DNS over TLS feature enabled on your android smartphone, no need of rooting your device or using some third party applications like VPNs in order to use private DNS provider. 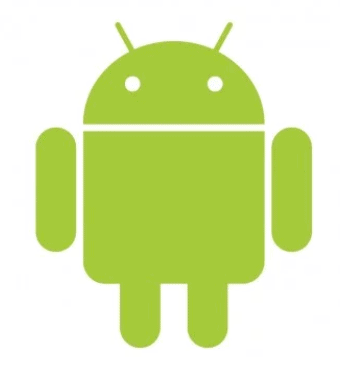 On your android smartphone running Android 9 pie or later, navigate to settings of your phone. In settings, tap on “network and internet settings”. In “network and internet” settings, tap on “private DNS”. Or go to “settings” and then tap on “Connections” and then tap on “More connection settings” and then on “private DNS”. In private DNS pop-up window, type “dns.google” into the text field stating “enter the hostname of DNS provider” located under the option “private DNS provider Hostname”. That’s it, you are all setup to use google DNS. Make sure you are connected to your WiFi network. After directing to the log in page, look at your router device and note the username and password and then type the username and password in order to log in into your router. After successfully logged in, go to “network->advanced” and then locate the “DNS server” settings. 6. After replacing or adding the above entries, save it and then restart your router and browser both. Above were the methods, we want to share with you. If you have any problem related to this post, consider to comment.